WHICH? 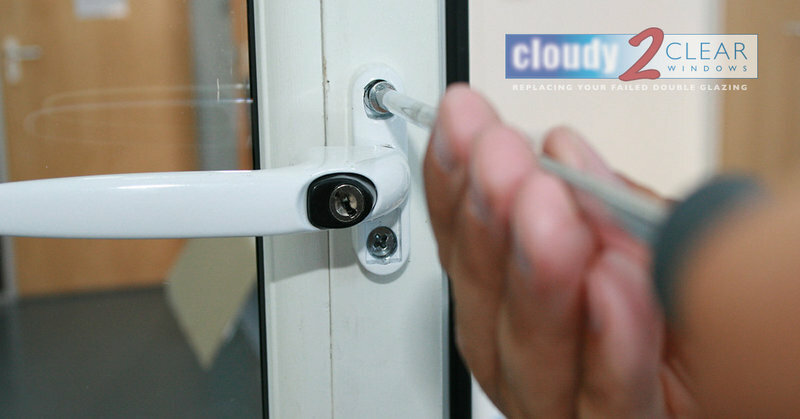 Double Glazing Company Can I TRUST? Which? 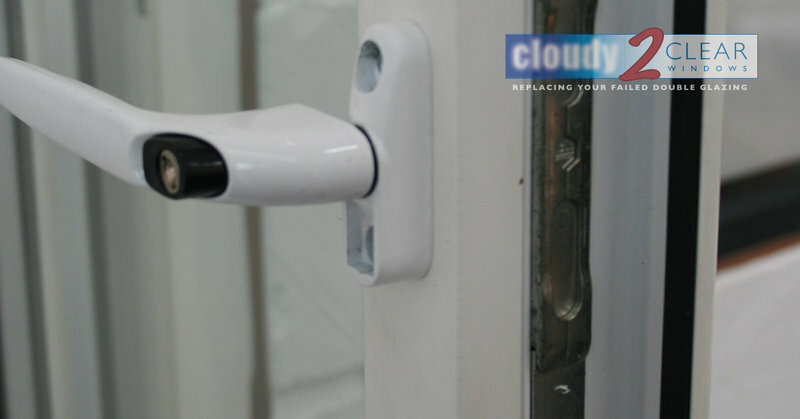 have now added themselves to the thousands of customers who recognise that, in Cloudy2Clear you are dealing with a business that you can really trust. 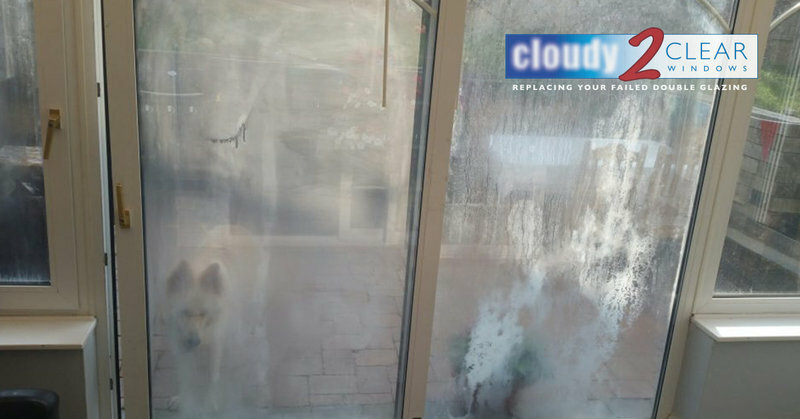 Cloudy2Clear who recently celebrated their 10th Birthday replace misty glass at a fraction of the cost of a new window. Nick Karpeta Branch Manager believes that Which? 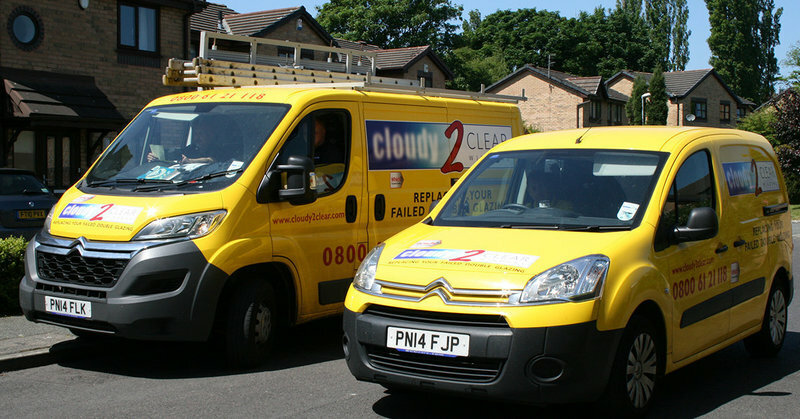 have endorsed Cloudy2Clear’s long standing company policy of delivering a trustworthy and credible service at all times. ‘Our service is simple. 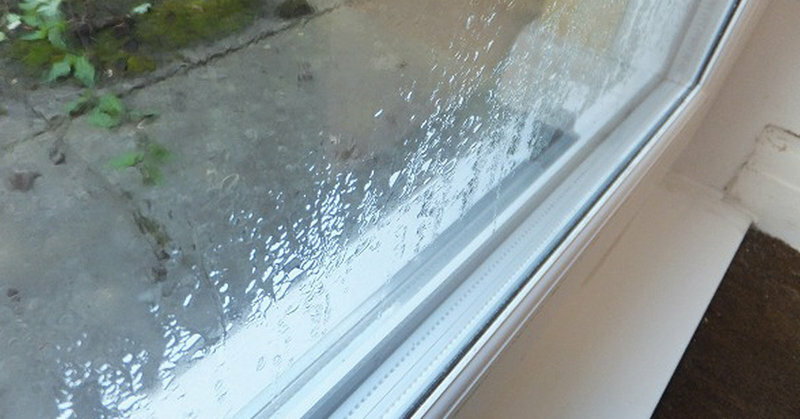 If your double glazing has steamed up we can replace the glass at a fraction of the cost of a new window in any type of frame, and with a new 25 year guarantee. 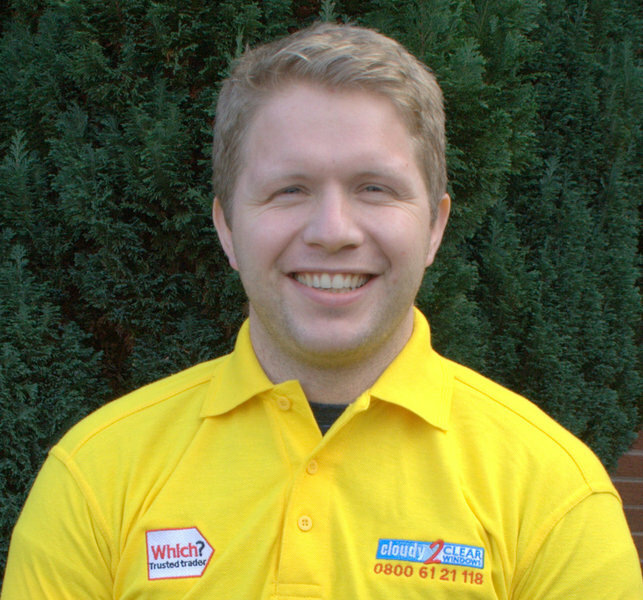 Nick continues ‘We also GUARANTEE that an average quotation will take no longer than 20 mins, with little or no disruption to your home’. ‘These things seem simple but not enough companies do it and it’s great that someone like Which? has endorsed our philosophy. 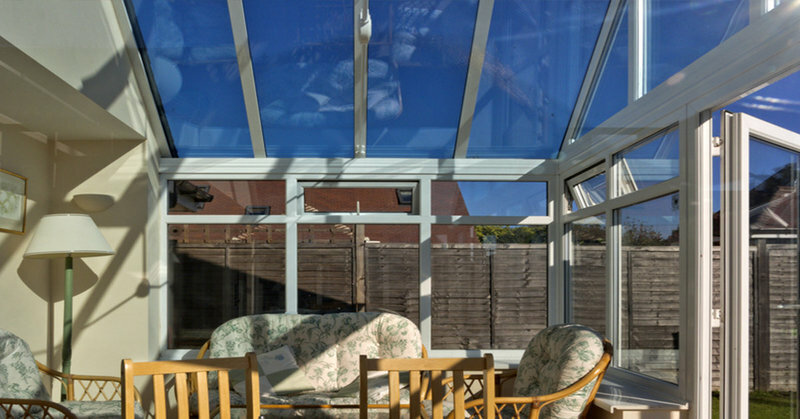 The two fitters arrived at the agreed time and were very professional throughout the time they were here to fit two windows. They were both tidy workers and respectful of my property, removing shoes when working from inside. 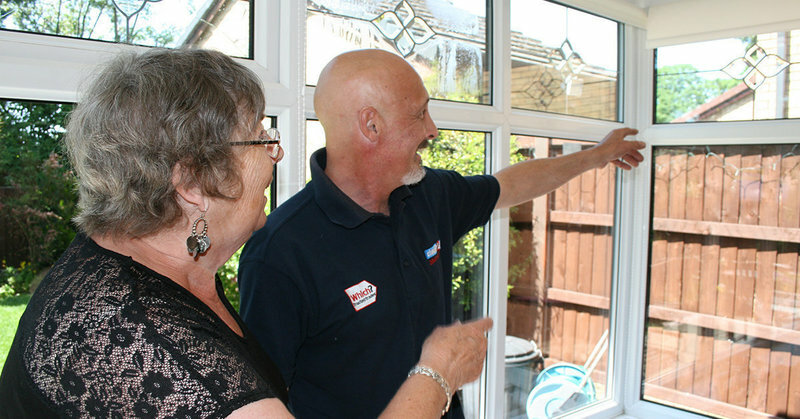 The senior of the two was also very helpful in explaining and offering advice on how best to keep windows and doors working properly. I did not ask for this information, but it was just offered free of charge. All in all a lovely job well done at a reasonable cost....and I was able to pay by credit card, which was a bonus. 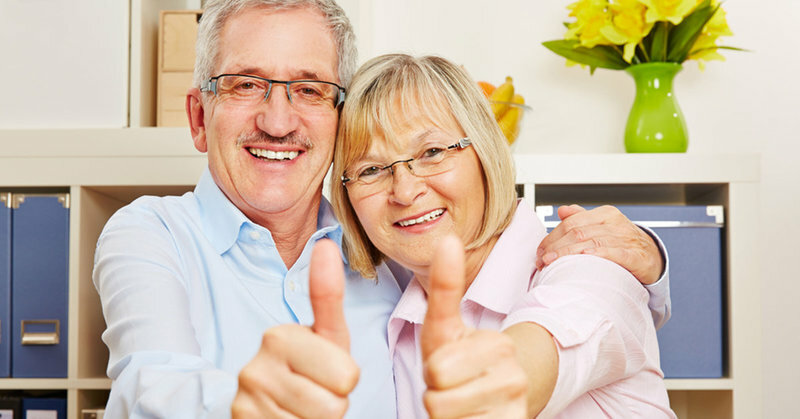 From initial contact to quotation and then the actual work, I found this company to be thoroughly professional in all aspects. The two fitters turned up when I was told they would and completed the job without mess or bother. 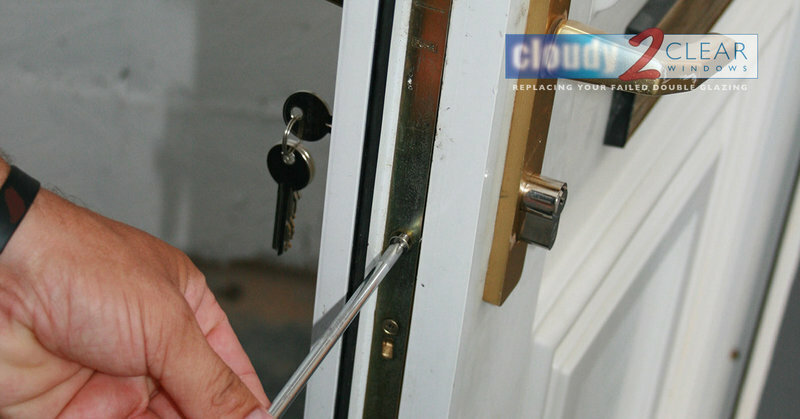 I was as ever given useful advice about maintenance of fingers, locks etc without additional cost. We had quite a few pains of glass that had misted up. Nick responded promptly to my enquiry. He is personable and efficient. 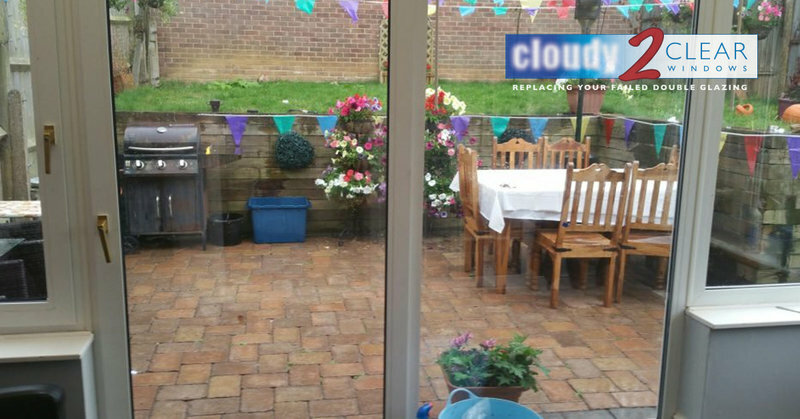 The panes were replaced by another technician but we were equally happy with the standard of work. We would recommend. Our window looks great, Adi and Marlon did a very good job. They were professional, friendly and cleared up afterwards. Thoroughly recommend them. Surveyor and fitter both turned up on time to their respective appointments. They were personable, efficient, clean and tidy. The work was finished in no time! I was impressed with the service. Very good job, well done. Will use again in the summer 2019 and will be happy to recommend to others. Contacted them and they arrived to give quote, very efficient. Came back on date they said, fitted window, looks very nice and I am very pleased to it. Very pleasant and left me with 25 years warranty paperwork. Would use again. We were promised an am appointment but installer failed to arrive, following my phone call the installer eventually arrived in the afternoon. However once on site the installer did a quick and efficient job. The actual work was first class. 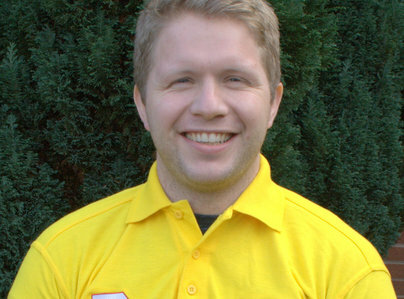 Had two large double glazed windows replaced by Nick. He turned up when he said he would. The replacement process was very efficient. I’m extremely pleased with the end result. He was very polite. He looked clean and tidy. Ver pleased with the job he done. Would use the company again.